Belle™ Vodka is made from only the finest ingredients and four times distilled to remove all impurities and enhance the flavor. 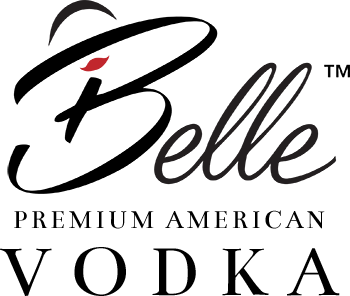 Our premium craft vodka delivers a restrained flavor and a smooth finish that can be savored in each sip. Creating premium American vodka is more than just a process — it’s an artform. One that takes dedication, the right ingredients, and fine-tuned fermentation and distillation. Distilled by the Old Dominion Spirits Co., in Virginia, we have created a premium spirit that surpasses expensive foreign brands.  But don’t take our word for it — you’ll have to see for yourself. While Belle™ Vodka offers a silky smoothness and clean flavor that will inspire a plethora of refreshing cocktail creations, no matter if you prefer sweet and fruity, bold and savory, or simply poured over ice with a twist of lime. Explore our Belle-inspired cocktail creations. At Belle™ Vodka, we have created a premium spirit that can enhance your drinking experience whether you are at home, a vodka bar, or lounging on the beach. No matter where you enjoy sipping your vodka, we invite you do so responsibly. 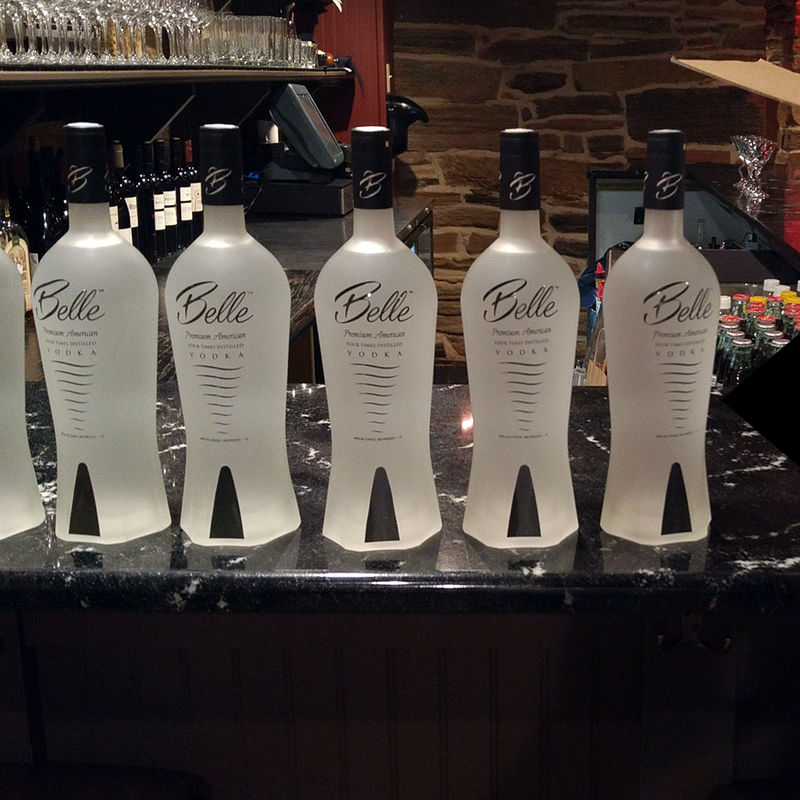 Belle Vodka is not intended for the consumption by minors under the age of 21. Driven by a passion to create a premium American vodka that compares and exceeds the taste and texture of foreign brands, we began distilling Belle™ Vodka in the Old Dominion Spirits Co., in Warrenton, Virginia, in 2013. Read our story to learn more about our passion for crafting the finest vodka in our American distillery.  Founded in Warrenton, Virginia, in 2013, Old Dominion Spirits Co. set out to create the finest American spirits that not only compare to expensive foreign brands, but surpass them in texture, flavor, and balance. 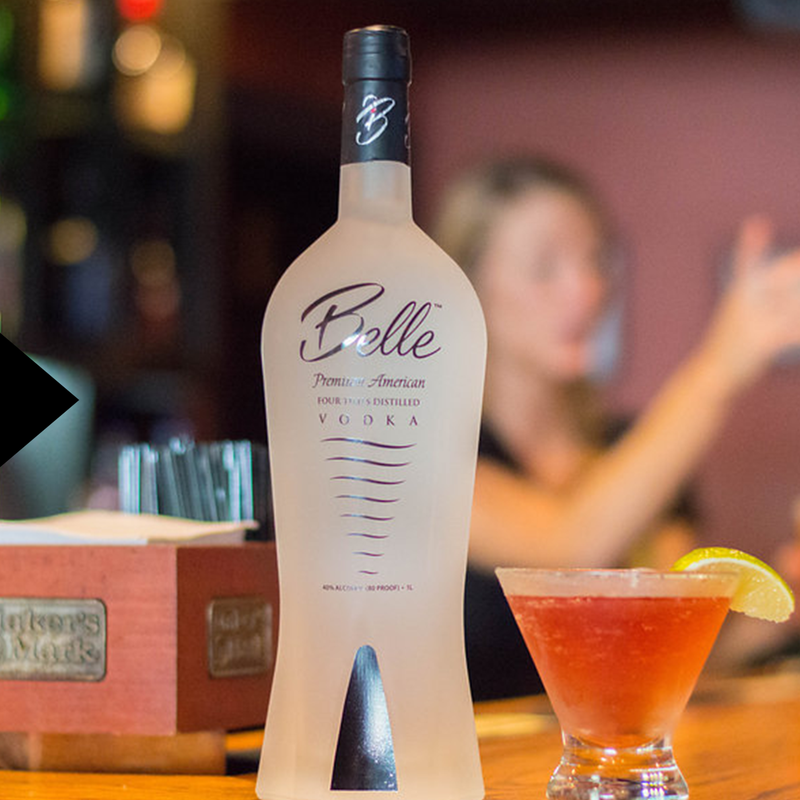 Learn more about Belle™ Vodka, it's crafting, and why it is quickly becoming one the most revered American spirits. The silky smoothness of Belle naturally endears itself as a great foundation in virtually any cocktail. Whether you enjoy it simply over ice with a twist or in a multi-staged production, Belle has the character and complexity to shine through. Also, cocktails should be enjoyable and fun. Have a good cocktail recipe with a fun “Belle” name? If so, send it to us and we will look to include it in our monthly “Belle- tail” feature. Cheers!